Armultra are pleased to announce that we are now a full operational member and probationary training member with IRATA company. IRATA Level 1 – The course covers the basic techniques required for accessing difficult to reach locations on a pre-rigged twin rope system, along with the basic rescue techniques. IRATA Level 2 – Course will refresh the candidates basic techniques and cover more advanced rigging and rescue systems, along with the industry legislation. Requirements – Candidates must have a minimum of 1,000 hours of varied experience as a Level 1. IRATA Level 3 – Candidates will become competent in advanced rigging and rescue systems and gain a understanding of current legislation and industry practice. 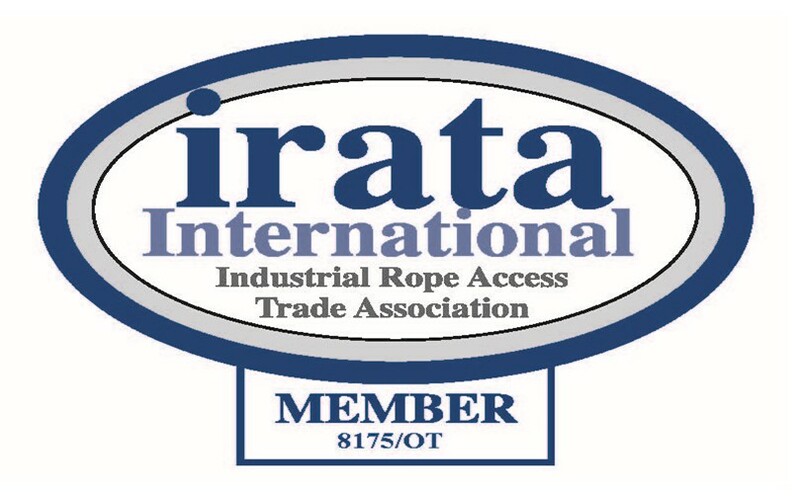 Under the IRATA Certification Scheme, all rope access work must be supervised by an IRATA Level 3 Safety Supervisor.